BDA analysis of the government’s own GP Survey – based on feedback from over 350,000 adults – reveals nearly 1 in 4 new patients (estimated at over 1 million in total) not currently on the books with an NHS dentist have tried and failed to secure an NHS appointment. “High Street NHS dentistry is on the brink, and it’s the patients who need us most who risk losing out. 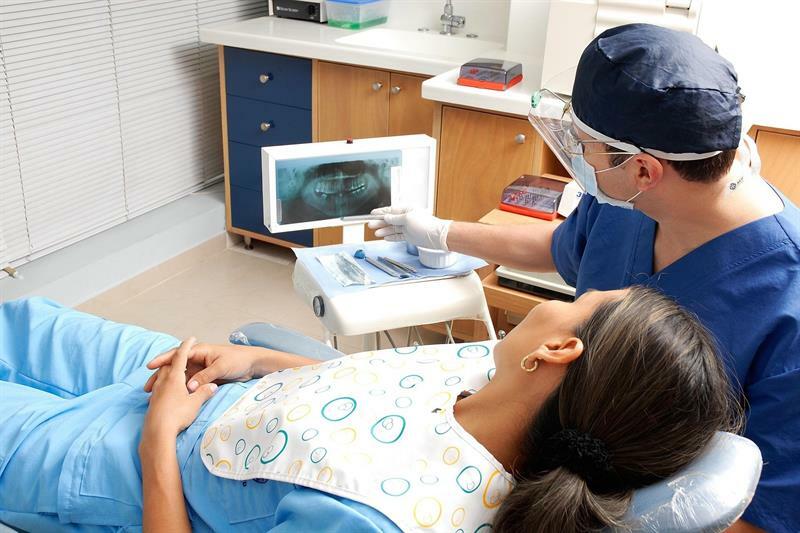 The survey captured weighted responses for each Clinical Commissioning Group from 369,474 patients including 42,869 from new patients, on a range of topics, including their ability to access dental care. The BDA modelled this data with adult population figures, also by CCG, from the Office for National Statistics. Figures from 2018 BDA surveys of General Dental Practitioners and Specialist Practitioners. Fieldwork between 8 June and 10 August 2018. 1,129 valid questionnaires were completed and returned by post or submitted online. The BDA survey captured as “leaving the NHS”, those intending to increase their proportion of private work, to leave the UK to work overseas, to retire or to leave dentistry to work in a completely different sector in the next five years.